Congratulations on your pregnancy. Childbirth is a life changing event and I feel honoured to be able to support and guide women and their families through this precious and sacred time. 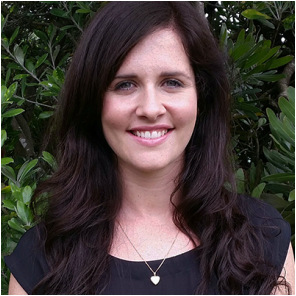 I aim to provide individualised, safe, up-to-date care throughout pregnancy, childbirth, and the postpartum period. I endeavour to establish a good partnership with you to achieve a positive and unique experience that can be cherished. I am passionate about supporting women to achieve natural, gentle birth in low risk settings. However, having worked as a core midwife at Auckland Hospital I am aware that sometimes complications occur. I am trained to recognise these and refer to specialist services in consultation with you. Continuity and women centred care is important to me. I will happily provide full midwifery care for you within the community and/or the hospital setting. I am enthusiastic about the postpartum phase and enjoy walking alongside women as they transition into motherhood. I live in Warkworth on my family farm, where I grew up. I value the importance of being surrounded by a strong and supportive network of colleagues, friends and family.